Part reportage, part personal essay, part travelogue, False Calm is the breakout work by Argentinian author Mar a Sonia Cristoff. Writing against romantic portrayals of Patagonia, Cristoff returns home to chronicle the ghost towns left behind by the oil boom. 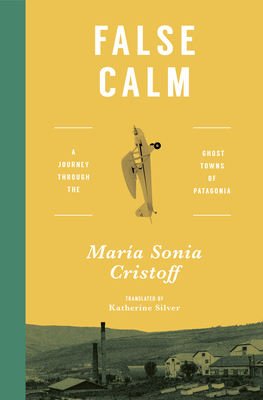 In prose that showcases her sharp powers of observation, Cristoff explores Patagonia's complicated legacy through the lost stories of its people and the desolate places they inhabit.